We’ve all been waiting and it’s back! 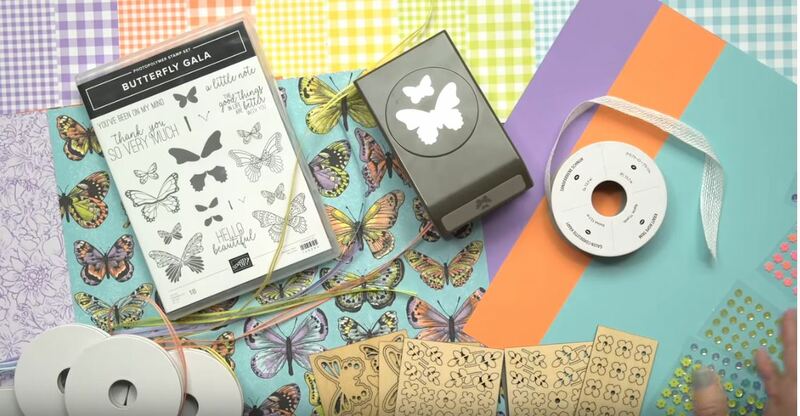 The elusive BUTTERFLY PUNCH that coordinates with the Butterfly Gala stamp set is order-able now! 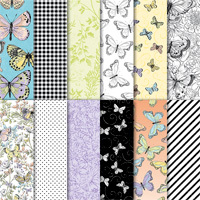 And don’t forget that the FREE Sale-A-Bration paper has butterflies that can be punched out with this punch! Free with a $50 until March 31st! 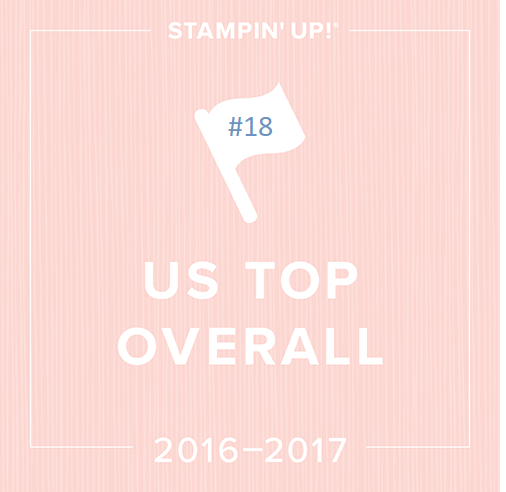 Stampin’ Up has told us these will be in the annual catalog in June but hey, it’s SPRING! Go stamp some butterflies ! PS – The CAKE PUNCH is back in stock also!